Generators are useful in so many situations. 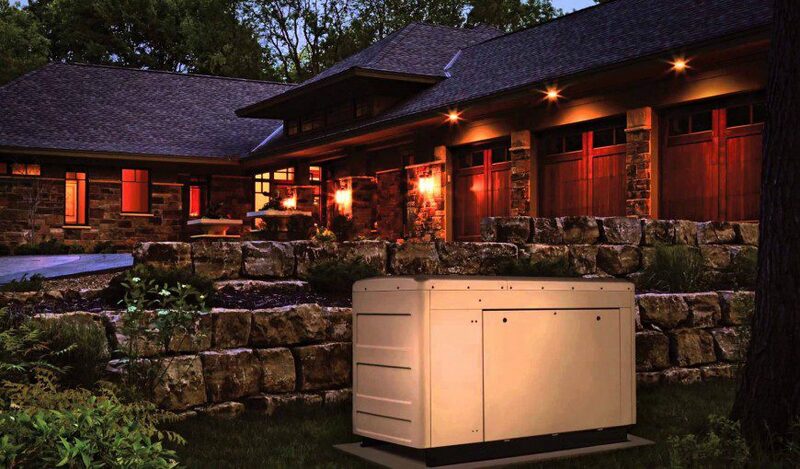 Power outages can last for minutes, days, or weeks, and backup power can be the only way to provide food, convenience, and safety to your loved ones. At Quality, we can help integrate your backup power system with your primary home panel. We’ll perform a full analysis to provide you with the best solution to meet form and function needs in your household. We offer generator sales, installation, maintenance, and full service and repairs. Visit our Power Systems webpage for more information.